PRE ORDER NOW. ORDERS WILL BE FULFILLED AND SHIPPED ON 25th April. The Sweetest countdown to Eid! A sweet treat for after Iftar. A beautifully presented personalised advent box containing 30 Halal certified sweet treats. Dive into a different halal treat each day of Ramadan leading up to Eid, with a mix of sweet or sour candies, Luxury Italian or Belgian chocolates. Unwrap day by day a generous amount of sweets. Personalise this with a name, whether it's for your son, daughter, sister, brother, friend or mum and dad! 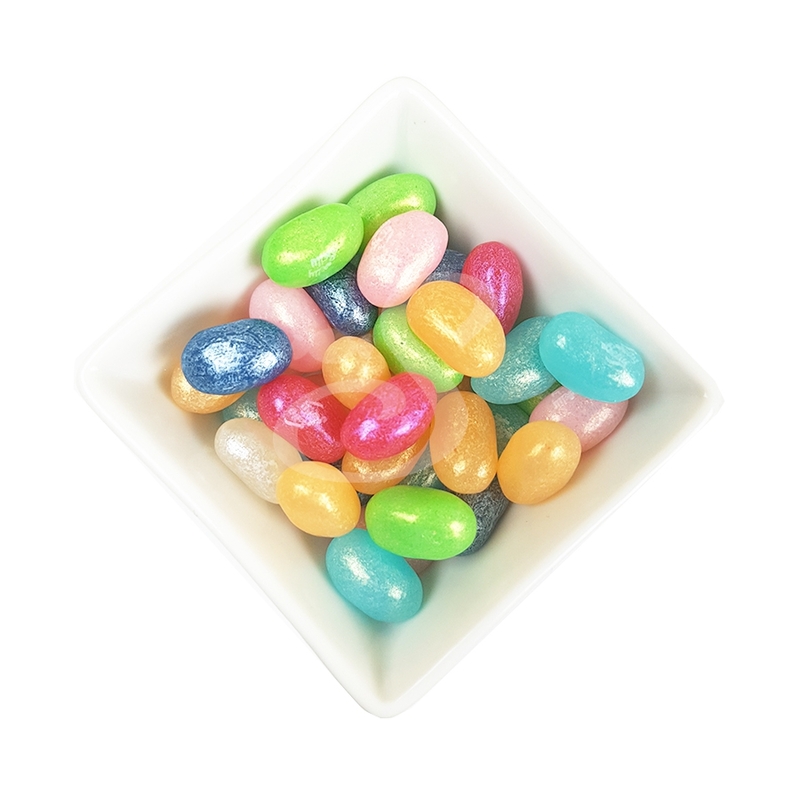 All sweets are individually packed for each day to ensure freshness. Contains 30x Individually wrapped packets of halal sweets, one for each day. All sweets are Halal certified.